If you haven’t heard of them yet, we recommend checking out the new LilGadgets Untangled Pro! 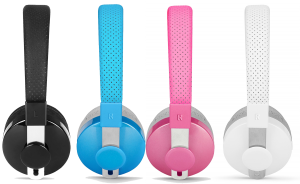 They are wireless Bluetooth headphones made specifically for children, positively reviewed by a lot of people around the net for helping your kids have a more hassle-free experience with their music, apps and games, movies, etc . 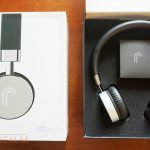 We’re pretty obsessed with headphones and staying up to date on the latest styles around the net, and once these popped up on Amazon we wanted to give them a try and write a review on them. 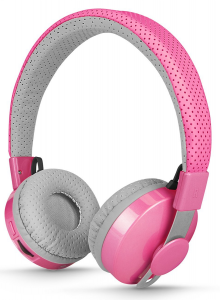 Being that LilGadgets isn’t a huge brand at all (this is their only model of product right now), we were wondering if these were some cheap knockoffs or an actual pair of bluetooth headhpones for kids worth buying. These are only available on Amazon for cheap, as we’ve looked around eBay or other channels and have found nothing. 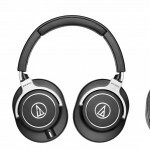 They aren’t too cheap as compared to a few other wireless Bluetooth headphone models, but for $50 we’d say they are affordable and worth it in terms of the quality the provide. The 40mm drivers included in the wireless headphones are relatively standard, as we’ve seen most studio headphones at around 45-50mm. The overall sound quality is pretty good, and although not comparable to the studio headphones I use when I’m making music, are great in terms of a child’s perspective. Movies, apps, games, music will be fully experienced — no complaints when it comes to frequencies here (it’s actually quite balanced in terms of lows, mids and highs). Considering they are over-ear and the pads fit pretty well, covering the entire ear as a whole helps with sound isolation for a good audio experience. The Bluetooth connection works as intended, and although they state the range is around 30 ft., we experienced some fuzziness when we hit 28-30 ft., so we’re going with a 25 ft. range here. Covers most of your home in case your children like to move through out rooms. Pairing it with your device is pretty easy as well. Just hit the ‘on’ switch on the earphone and allow your device to detect Bluetooth, it should pop up in the list of devices within less than a minute. Here’s a helpful video about pairing the Untangled Pro via Bluetooth. 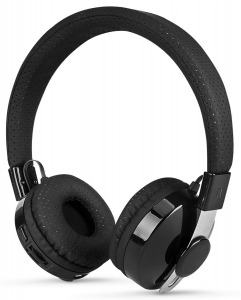 The padding of the headphones are both on the pads and the headband, and although it isn’t necessarily premium leather, they are very comfortable and clean feeling when worn. To personally test it I wore my pair for about 4 hours while I watched some House of Cards episodes and didn’t feel pain at all. The headband and pads are also adjustable to get that custom fit right — the headband is pretty flexible in terms of shaping around the head but it is still made of a pretty sturdy metal so they won’t break too easily either (considering how unpredictable your kid may be — as long as they don’t use it as a boomerang!). The 10 hours of working battery life is actually very impressive with it’s price. However, even if the battery runs out, you can use the 3.5mm cable (provided in box) if you’re ever in an emergency. It does come with a carrying cloth bag, but it isn’t hard shell so if you’ll be putting these in a bag at the airport or somewhere they need extra protection, we wouldn’t rely on it. 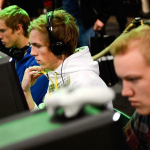 It is convenient for carrying as well as using the clean the headphones or even various device screens. 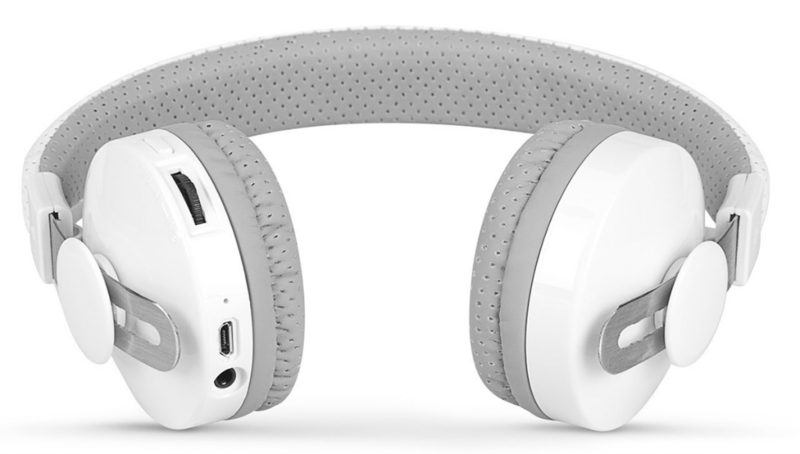 In our opinion, the Lil Gadgets Untangled Pro is one of the best pairs of Bluetooth wireless headphones for children under $100. 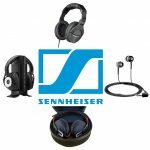 If you’re looking to spend more money, you can always attain higher quality headphones in terms of drivers, sound quality and impedance. However, depending on the age of your child, we always recommend spending as least as possible considering the surprises our children like to give us in terms of how they’ve creatively broken a new gadget. 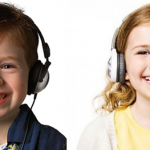 Also, how much of an expert is your child on audio quality in general? 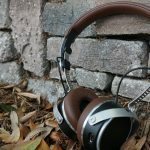 Going too high with price and ‘sound quality’ ‘most likely will not make a difference once you get to a certain point, so keeping within the lower range of price is your best bet in terms of headphones for kids! 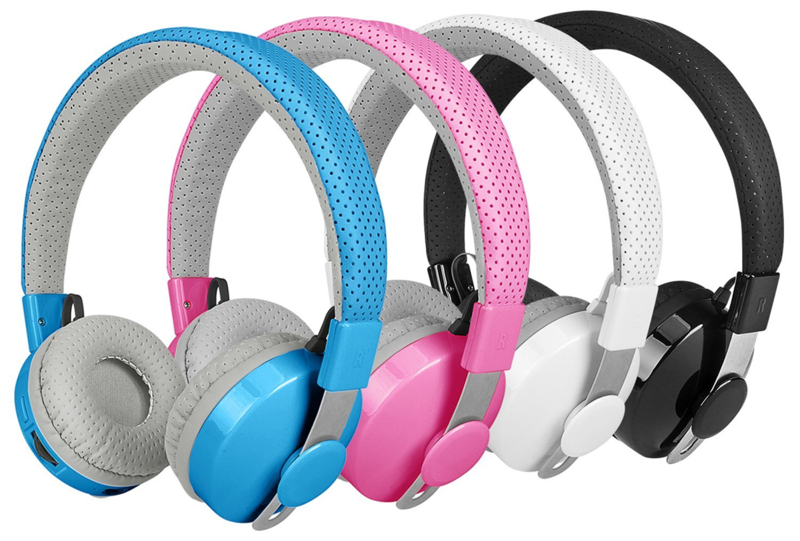 It made our best headphones for kids article for a reason.